Future Retail Ltd, part of the Kishore Biyani-led Future Group, has signed a master franchise agreement with US-headquartered 7-Eleven Inc to operate the Indian stores of the world's largest convenience store chain. SHME Food Brands, a subsidiary of Future Retail, will open the first Indian stores under the 7-Eleven brand starting this year. It will also re-brand some of its existing stores, it said in a stock-exchange filing on Thursday. As per the agreement, 7-Eleven will initially sell beverages, snacks and immediately consumable fresh foods among other products. It will join the ranks of US retail giants such as Walmart and Amazon in building an Indian presence. “We are proud to bring this globally trusted convenience store to India and build new pathways together that will offer Indian customers greater convenience and choices, within their own neighbourhood," said Kishore Biyani, founder and group chief executive officer of the Future Group. Future Retail operates retail chains under several formats such as Big Bazaar and Hypercity hypermarkets and electronics chain Ezone. It also operates brands like Central, EasyDay, Foodhall, and Brand Factory. 7-Eleven is owned by Japan's Seven & i Holdings. It operates over 67,000 stores in 17 countries including the US, Canada, Mexico, Japan, Thailand, South Korea, Taiwan and China. 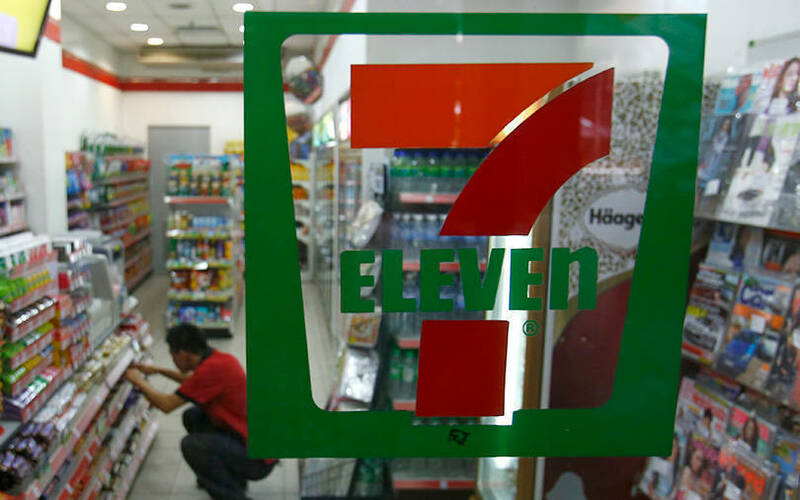 "This strategic relationship offers an excellent opportunity to bring 7-Eleven's brand of convenience and its iconic products to the Indian consumer," said Ken Wakabayashi, senior vice president at 7-Eleven. Future Retail, the country's second-biggest brick-and-mortar retailer after billionaire Mukesh Ambani-led Reliance Retail Ltd, has been stepping up its expansion plans in recent years. Acquisitions have been key to this strategy. In 2017, Future Retail had agreed to acquire Hypercity Retail (India) Ltd from K Raheja Corp for Rs 655 crore ($100 million then) in a cash-and-stock deal. It had also acquired convenience store chain Big Apple in 2012 and Nilgiri’s, a south India-based chain, in November 2014. Last year, PremjiInvest had picked up a stake in Future Retail Ltd in its single-biggest investment to date. PremjiInvest is the family office of Wipro Ltd chairman Azim Premji. The brick-and-mortar retail space has recorded notable fundraising and M&A deals over the past year. In September, mid-market private equity firm Samara Capital and US-based e-commerce giant Amazon.com Inc. signed an agreement to buy Aditya Birla Retail Ltd’s (ABRL) food and grocery retail chain More. In May, Partners Group and private equity firm Kedaara Capital agreed to acquire Gurugram-based Vishal Mega Mart Pvt. Ltd from US-headquartered PE giant TPG. VCCircle reported last month that West Bengal-headquartered Baazar Style Retail Pvt. Ltd, which operates under the brand name of Style Baazar, had raised fresh funding from ace stock-market investor Rakesh Jhunjhunwala.